How we purchase, store and prepare healthy foods is just as important as eating them! 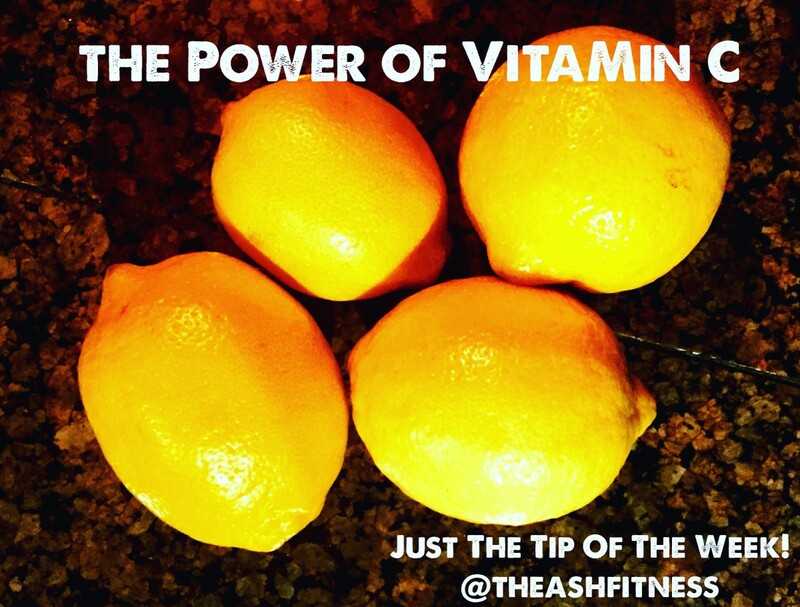 With the winter months, and cold and flu season upon us we want to absorb as much Vit. C and other essential nutrients as we can. 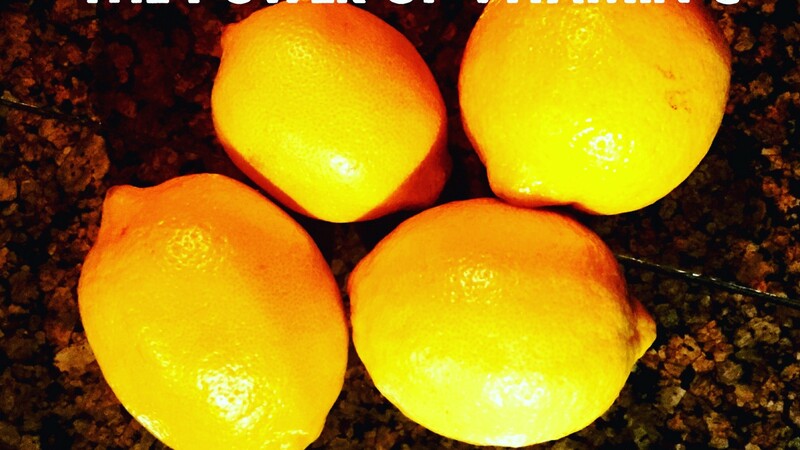 This helps keep our immunity boosted and our cells working at their best. In this week’s, Just The Tip, I’m sharing a few tips on how to get the most nutrition from your food! Eat locally grown food soon after it’s been picked. The longer they’re separated from the earth, the more nutritional value they lose. Cutting up fruits and vegetables generally frees up the nutrients. Heat, light and oxygen degrade nutrients. To receive the highest amount of nutrients from your cut fruits and vegetables squeeze some lemon juice on them and store in an airtight container. Cut produce rapidly oxidizes and the antioxidant Vit. C slows decay. When eating spinach, kale, soybeans and lentils pair each with Vit. C for better absorption of iron that these foods provide. The Vit. C will increase the absorption about 6x. All go better with a squeeze of lemon, orange slices, strawberries or chili peppers. Supplementing with a high quality form of Vit. C and other essentials is ideal, especially during winter months. I make sure to!